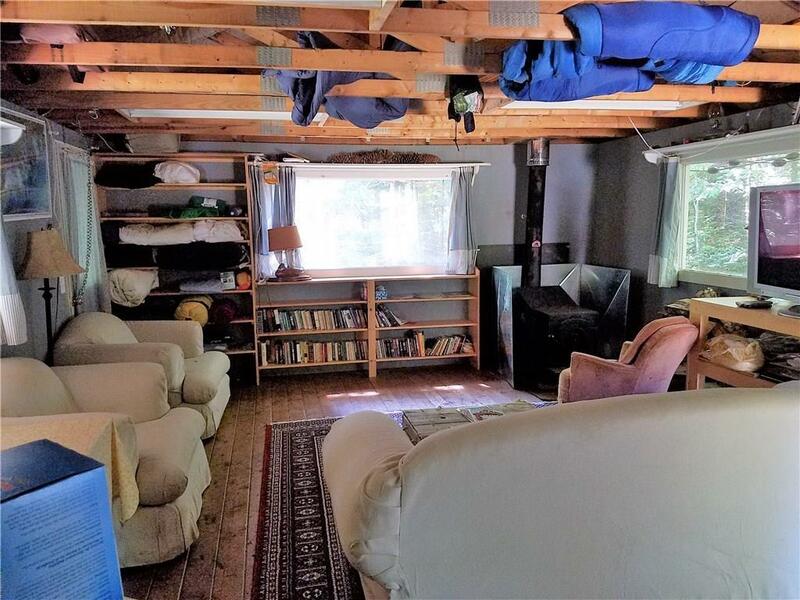 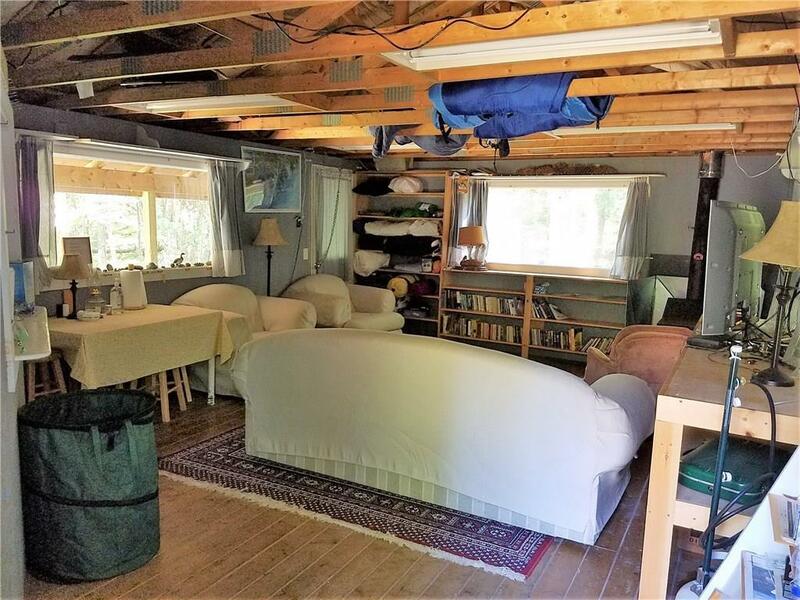 One room, seasonal cabin with wood stove heat. 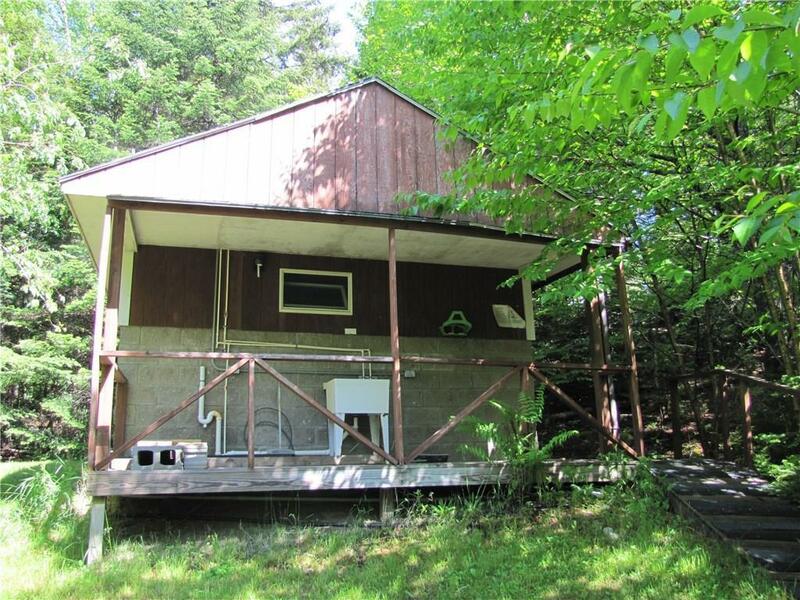 Separate bath house. 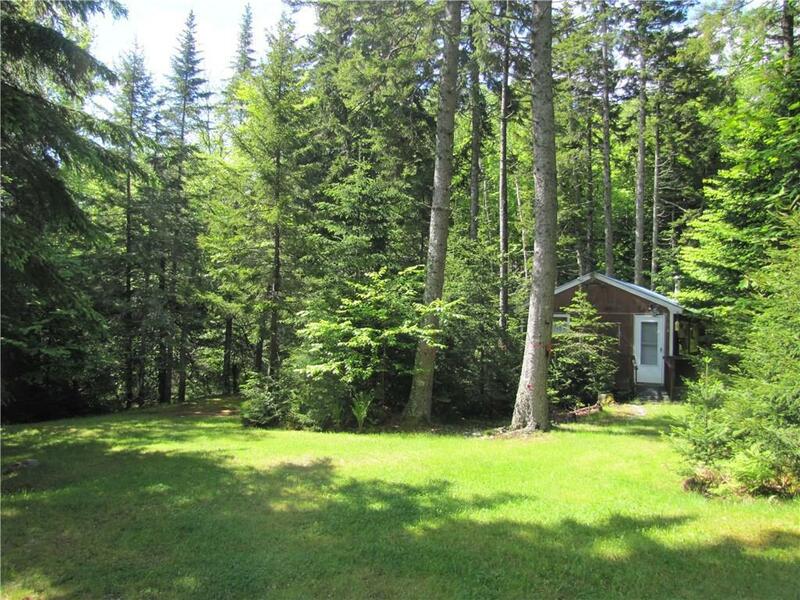 Septic system and private well. 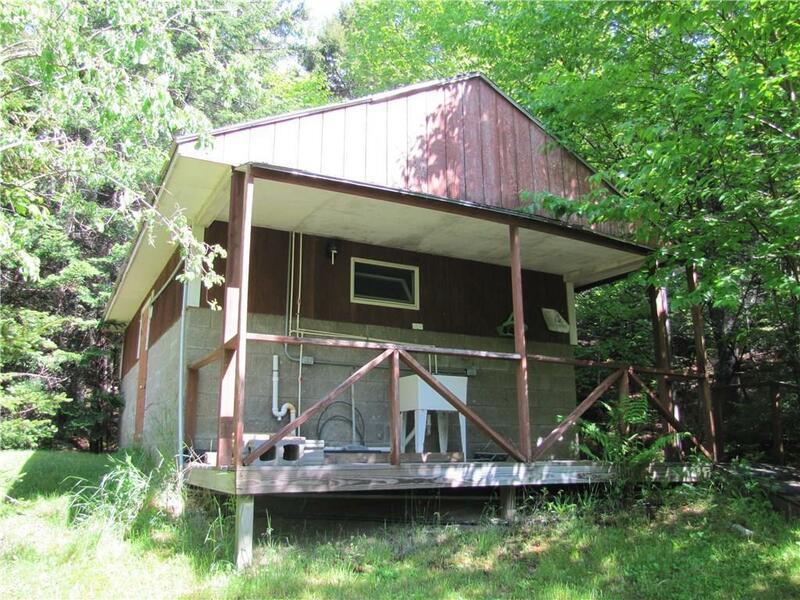 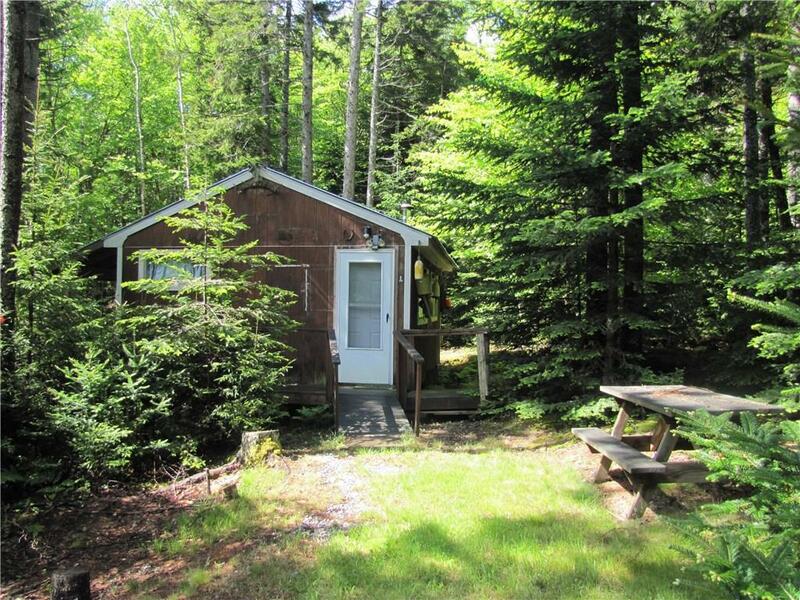 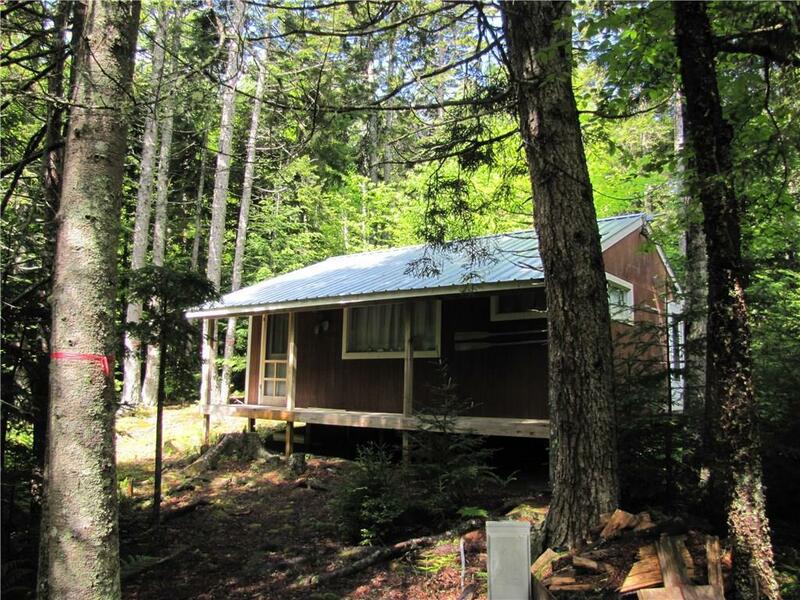 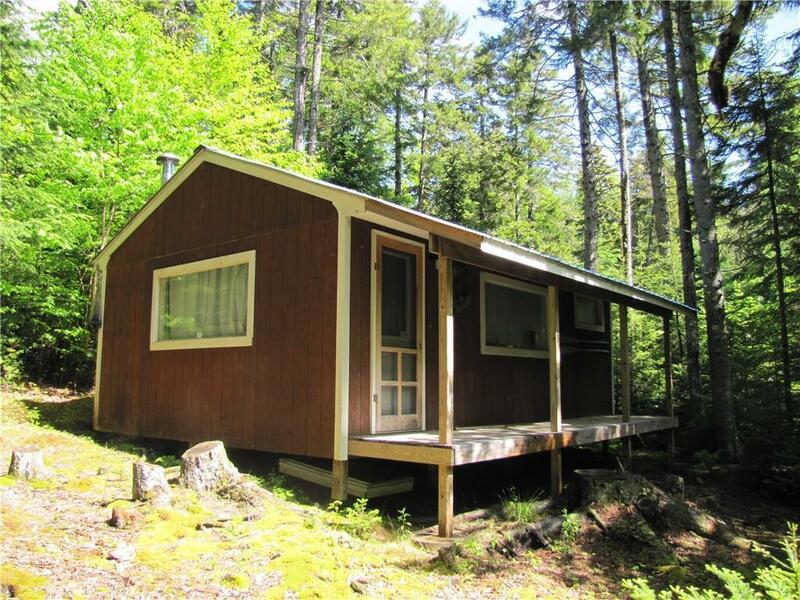 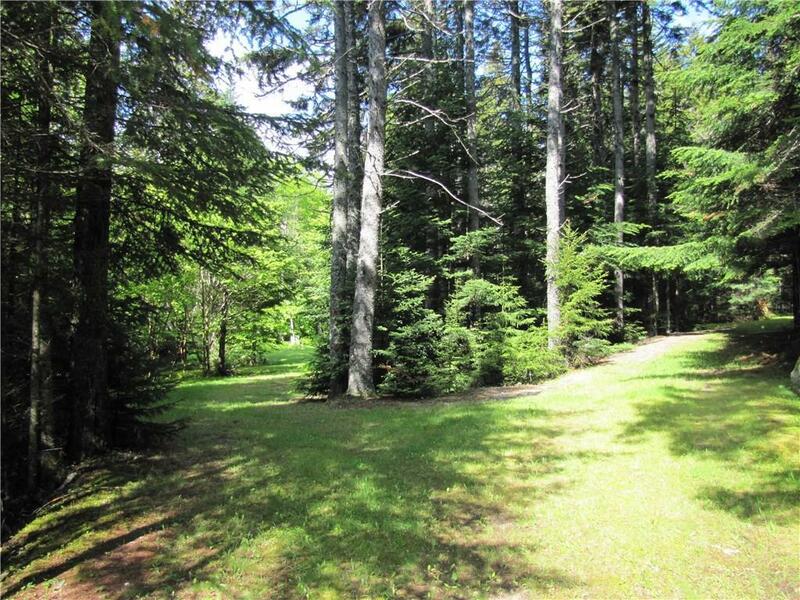 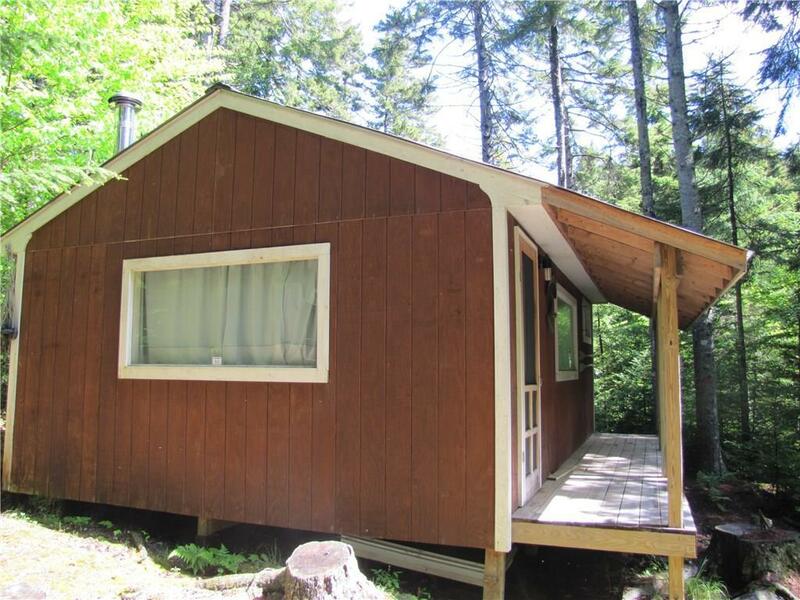 Located on approximately 4.25 acres at the site of a former campground. 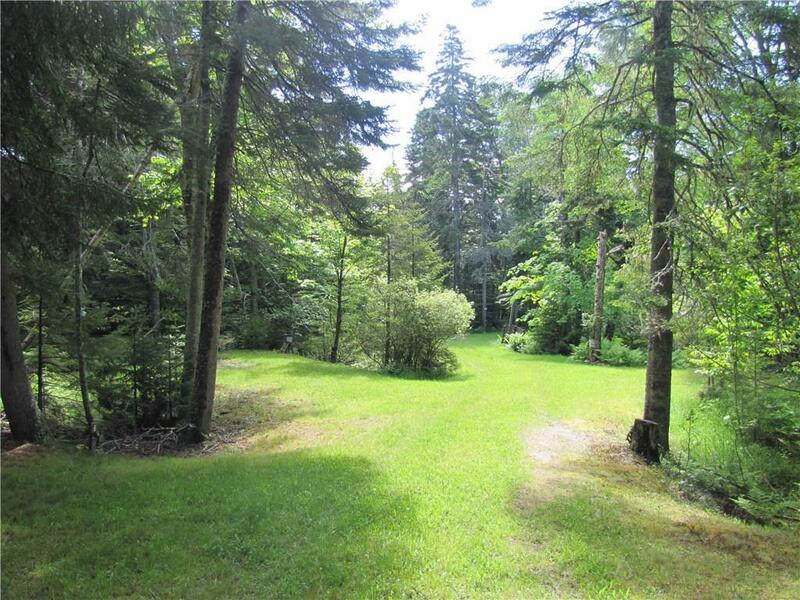 Looped driveway in place, nice lawn areas. 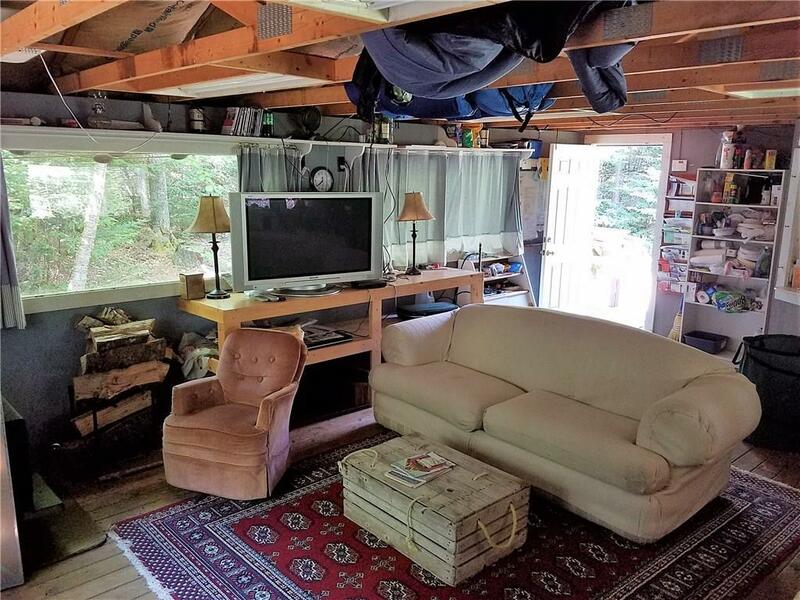 Pleasant and peaceful location, room for expansion.